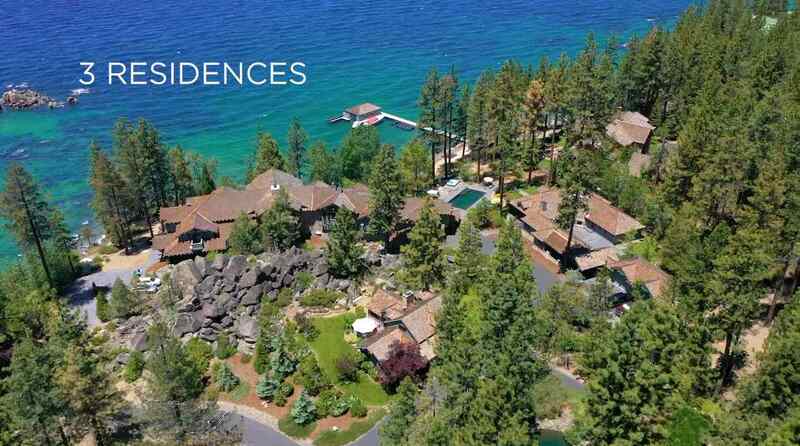 Lakefront or lake‐view homes offer buyers an incomparable visual experience. 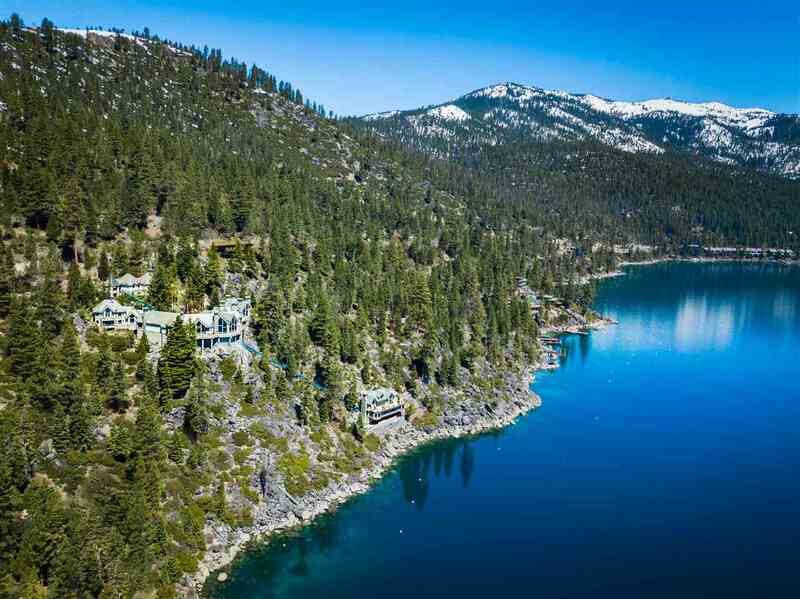 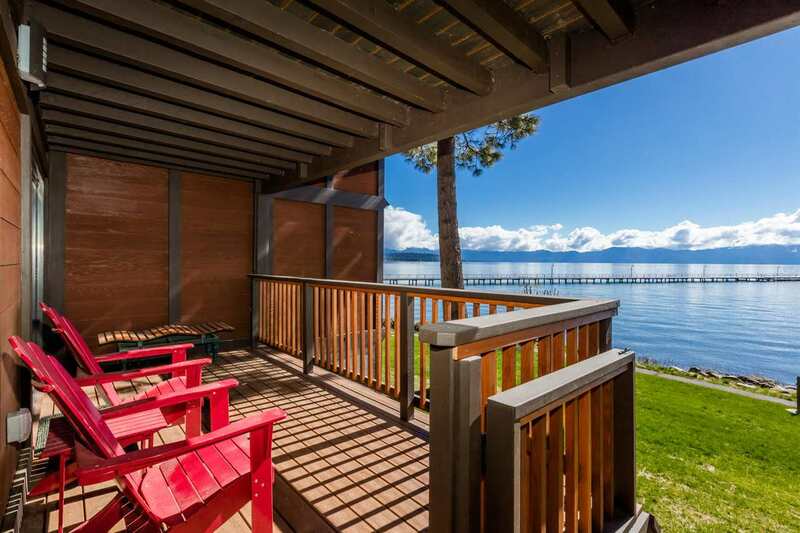 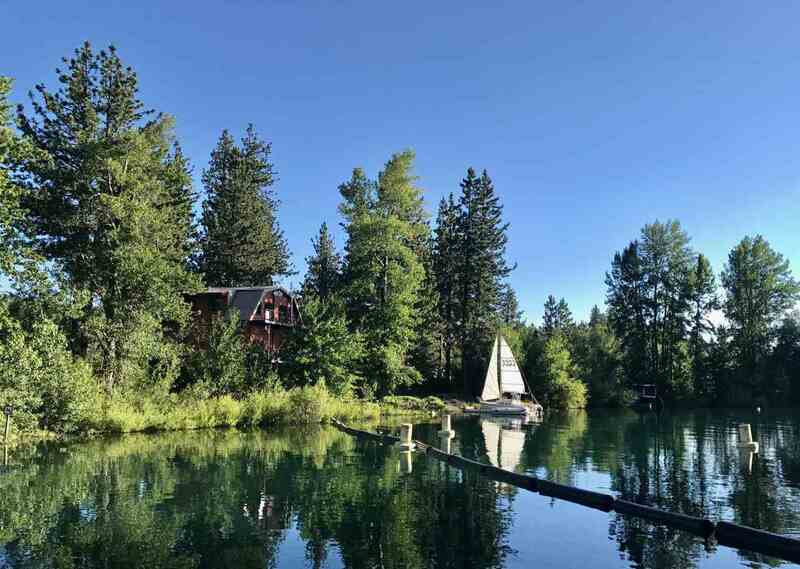 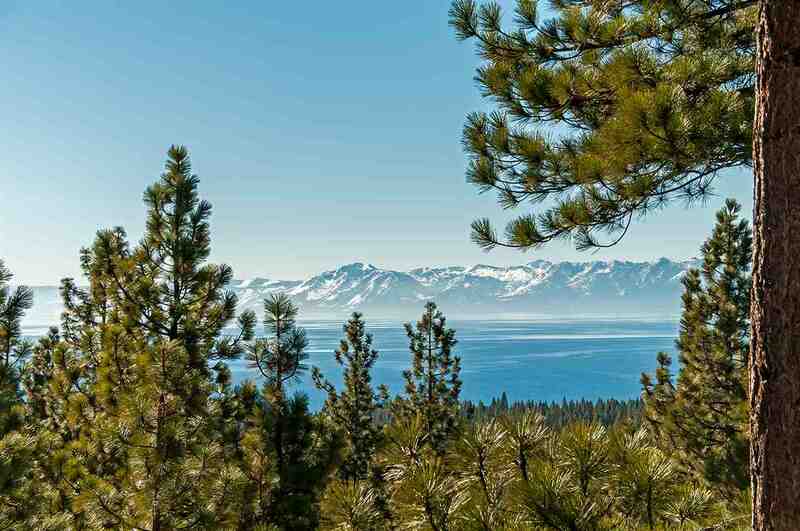 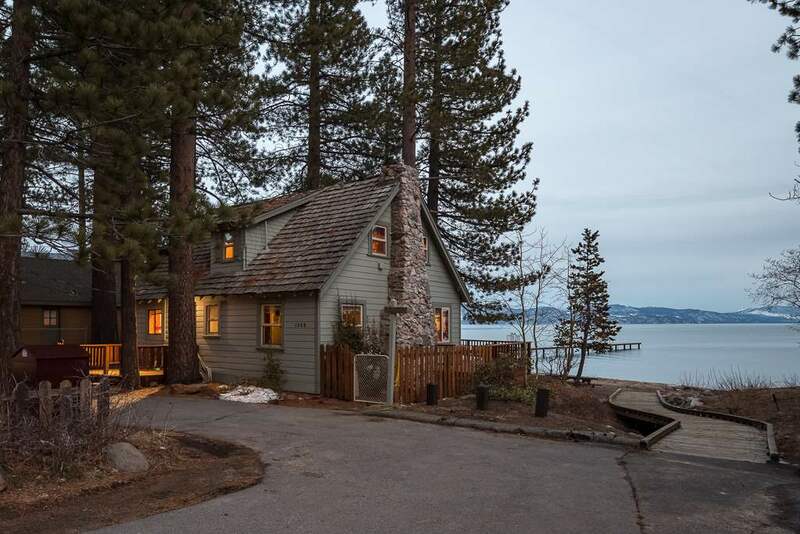 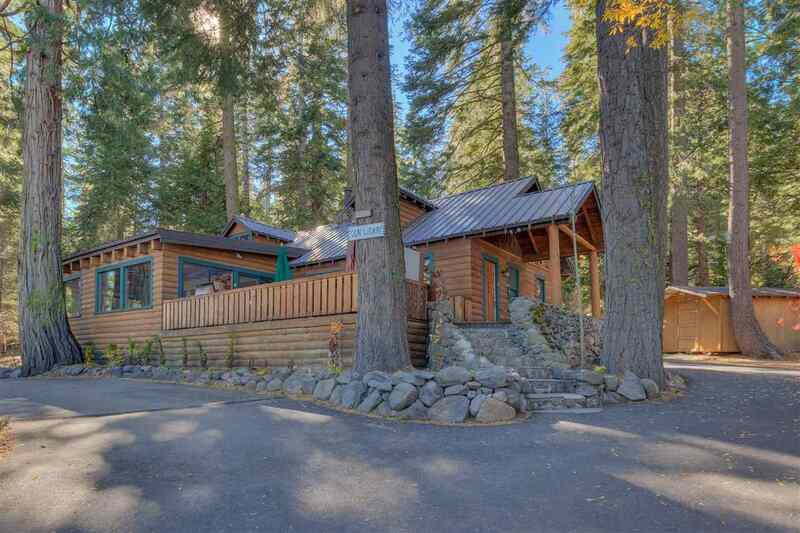 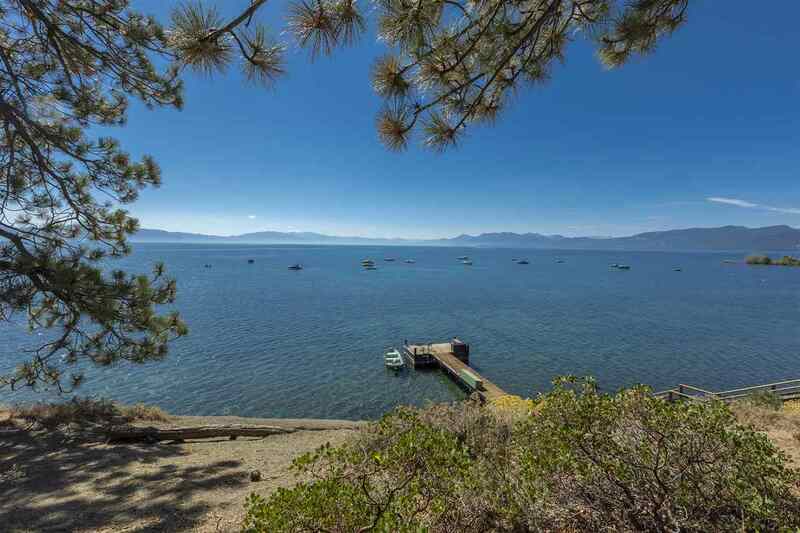 Homeowners enjoy gazing at Tahoe’s world famous clarity and soaking up the mountain skylines. 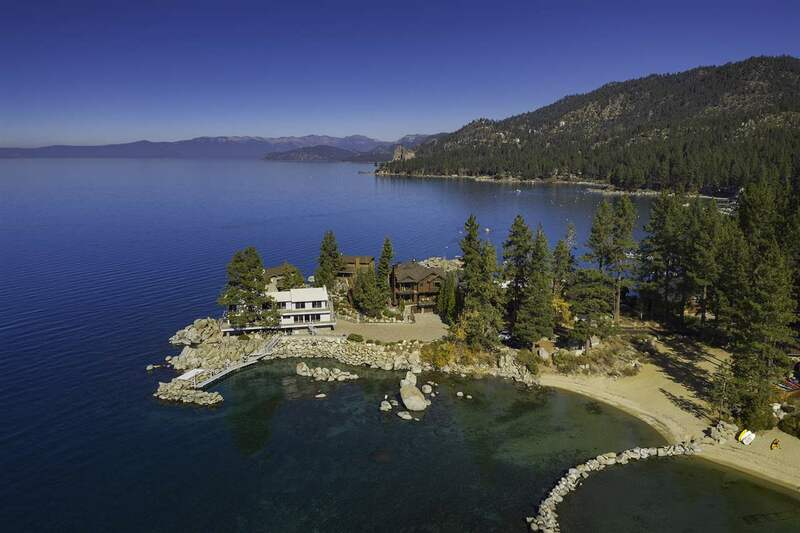 The views are magical and magnificent. 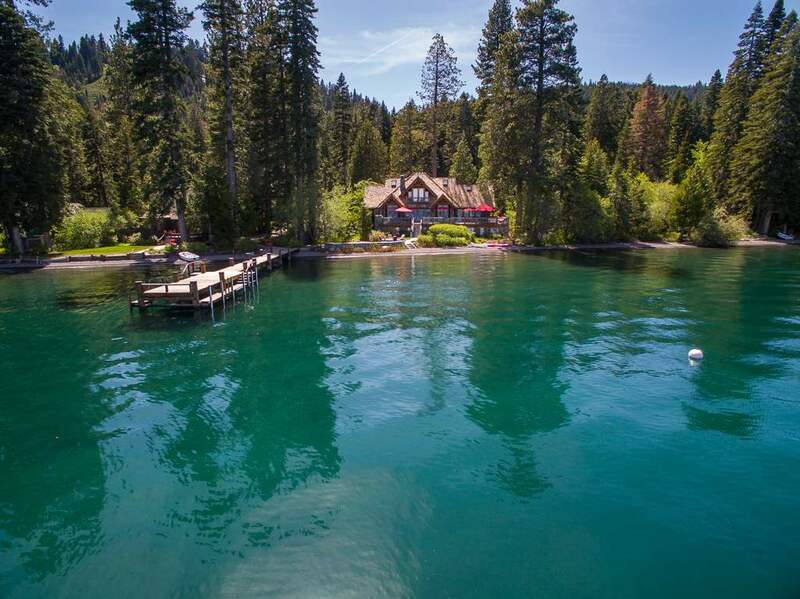 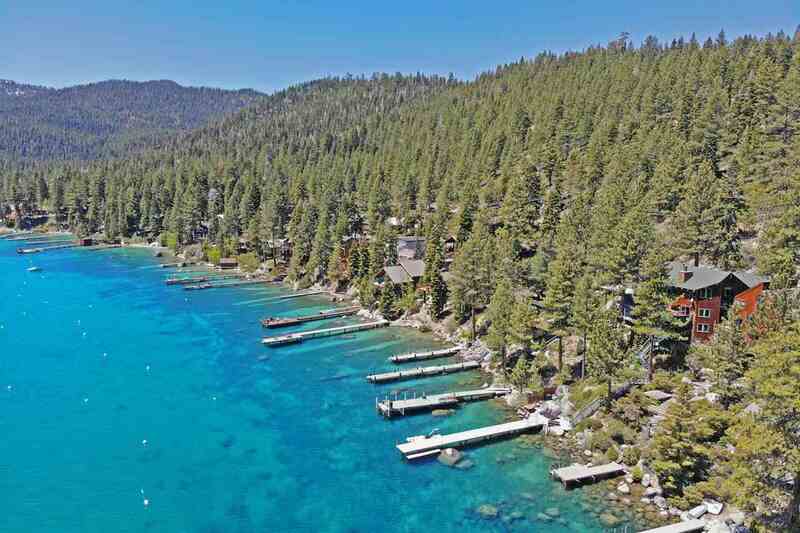 Whether you want a fixer or a multi‐million dollar mansion, there are few places on Earth that can compare to Tahoe. 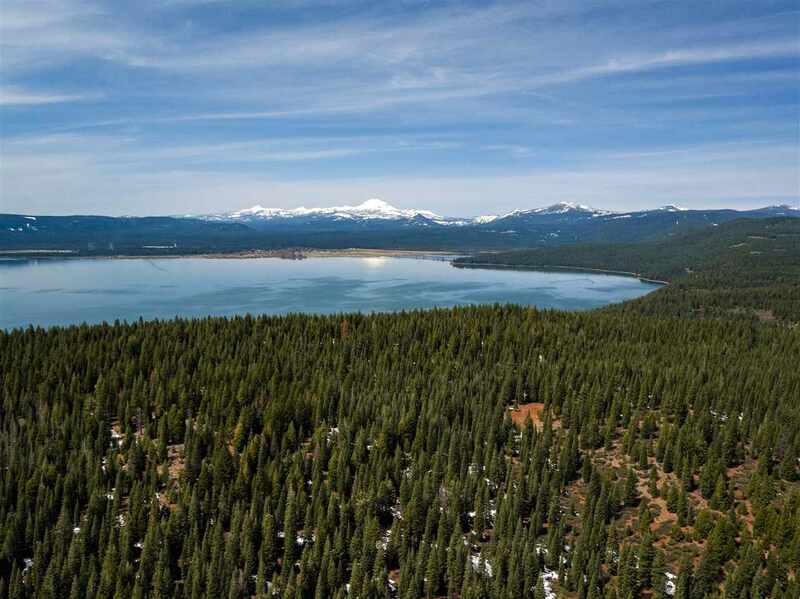 Take a moment to walk outside, observe in silence and contemplate how spectacular mountain life can be.